Want to know what your customers are thinking? You’re in luck. Billions of people share their thoughts and opinions on social networks every day. To make sense of these online conversations, you need a social listening tool. If you don’t have one yet, you’re in the minority: TrackMaven research shows that 66 percent of brands currently use a social listening tool, and another 12 percent are interested in using one. Social listening platforms are powerful, but they don’t come cheap. And unfortunately, many organizations are wasting their social listening investments. A four-year study conducted by 1E found the U.S. organizations wasted $30 billion on unused software. Social listening tools are among the offenders. According to a recent LexisNexis/PR News survey, over a third of the 250 organizations surveyed had no formal social listening process – the majority because of resource constraints. Whether you lack the staff expertise to get the analysis done, lack the time to monitor social listening results, or lack the workflow to actually put social listening insights into practice, you aren’t alone. In a poll of TrackMaven customers, we found the average level of satisfaction with social listening tools on a scale of 1 to 100 was a 69. That’s a D+ in letter grades. Being among the first to identify trending topics. The more important question to ask is: Why aren’t brands getting value out of social listening? Here are 3 reasons why you might be wasting your social listening dollars – and how to overcome them. 1. Building the right queries is painstaking. Social listening tools aren’t the easiest tools to use. 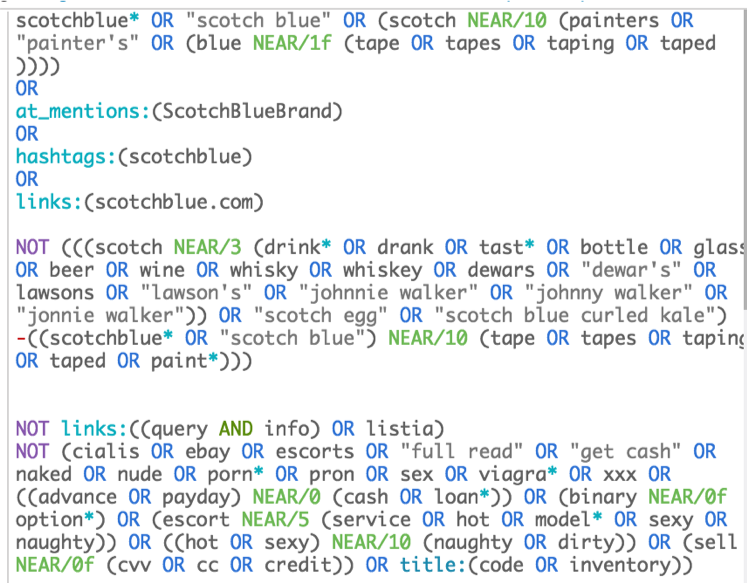 It’s tedious to build queries. And if you don’t build them correctly, they yield inaccurate results. Here is a sample of a social listening query. Sorting out the relevant mentions from the irrelevant ones is a meticulous, time-consuming task. So, requirement #1 for social listening: a team member who knows how to write (and monitor) queries. 2. You don’t have the time or expertise to translate social listening data into action. So, requirement #2 for social listening: an expert dedicated to monitoring your brand and the topics important to you. Even better: an expert who’s also a strategist. Be proactive, not reactive! Use the insights gained from social listening to inform your marketing strategy and drive greater results. 3. You can’t connect top-of-funnel mentions to bottom-of-funnel results. 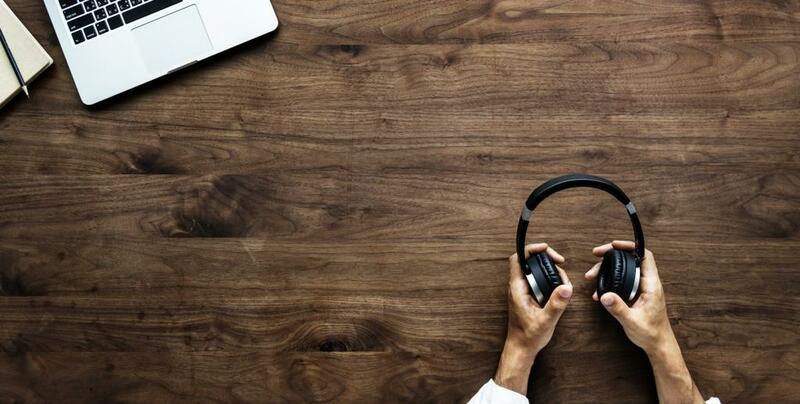 There’s one more thing you need to make social listening worth your while, and that’s a way to connect the buzz to business results. Social listening tools won’t do this for you. Once you have insights from online conversations, you’ll need an analyst to put together a game plan for using those insights to inform your digital strategy. That’s requirement #3: a person who can help you connect real-time mentions to real-time results. Are your social listening dollars going to waste? The long and short of it is this: To use social listening tools effectively, you need personnel with social listening expertise. Whether that’s building the queries themselves, using social insights to sharpen your marketing strategy, or tying conversations around your brand to results, it’s critical to have someone focused on social listening so you don’t miss the opportunities social listening presents for your brand. Want to make sure you’re getting the most out of your social listening? Watch our session on How to Stop Wasting Your Social Listening Budget here.